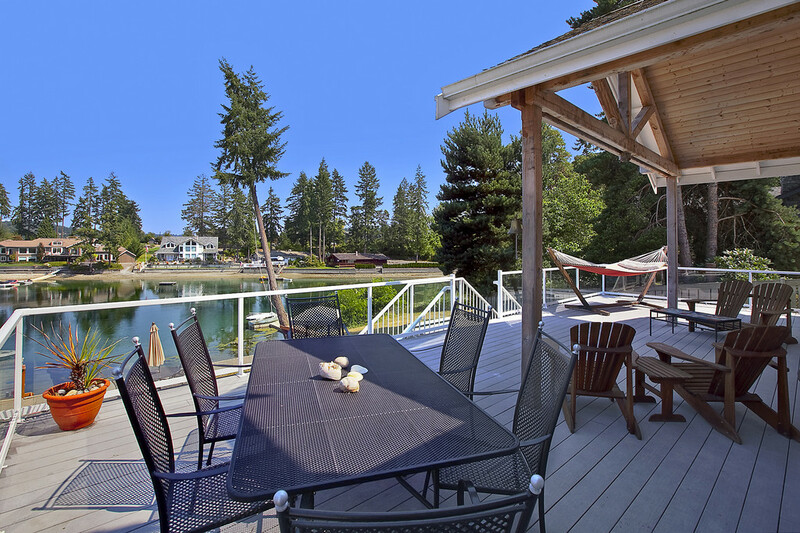 Gig Harbor WA Salt Waterfront Home for Sale at Horsehead Bay. 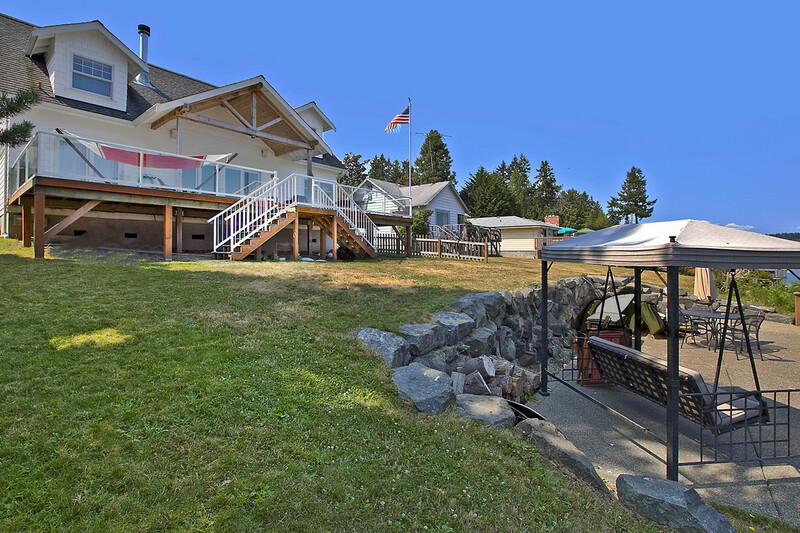 Escape to the quintessential beach house…this salt waterfront home for sale has it all—dock for canoe, kayak and run-about, rope swing into the Bay for the kids, big swing set and sandbox, horseshoes, hammock, waterside patio, partially covered huge deck, outside shower. 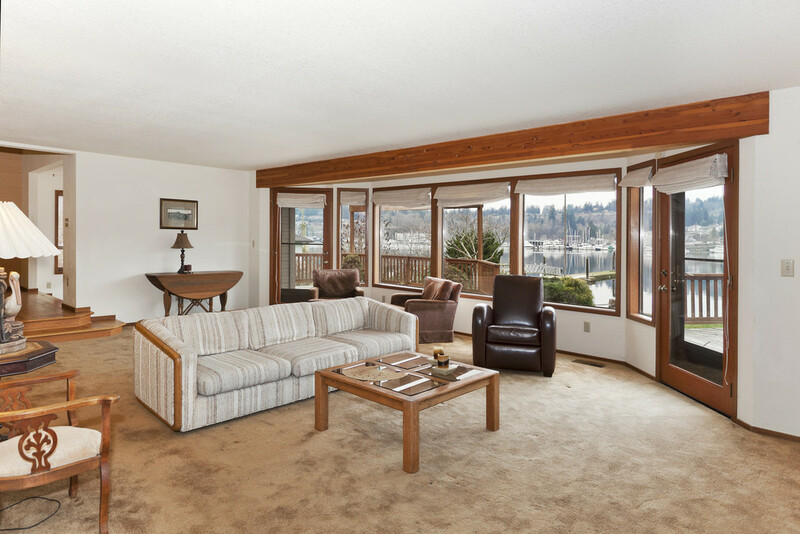 But did I mention the salt waterfront home for sale? 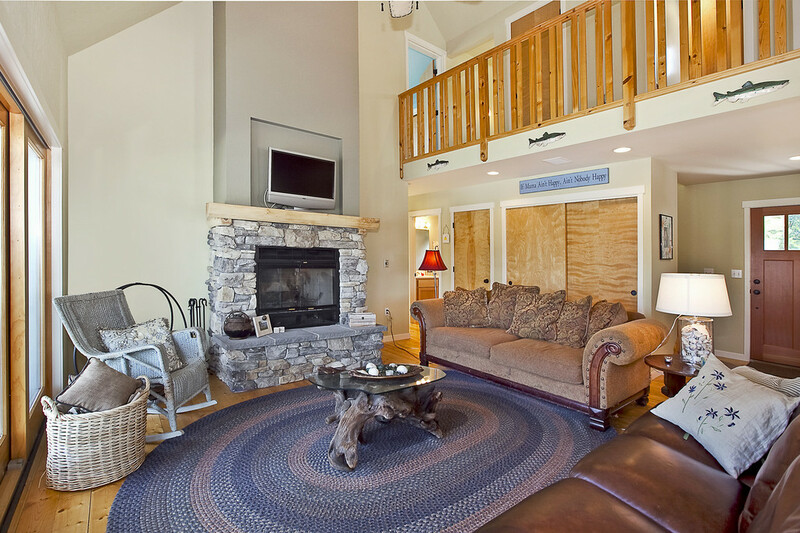 This charming 1600 square foot contemporary “farmhouse” was built just six years ago with knotty pine floors, vaulted ceilings, 2 story river rock fireplace, stainless appliances, eating bar, corner breakfast nook, covered entry porch, wood windows. 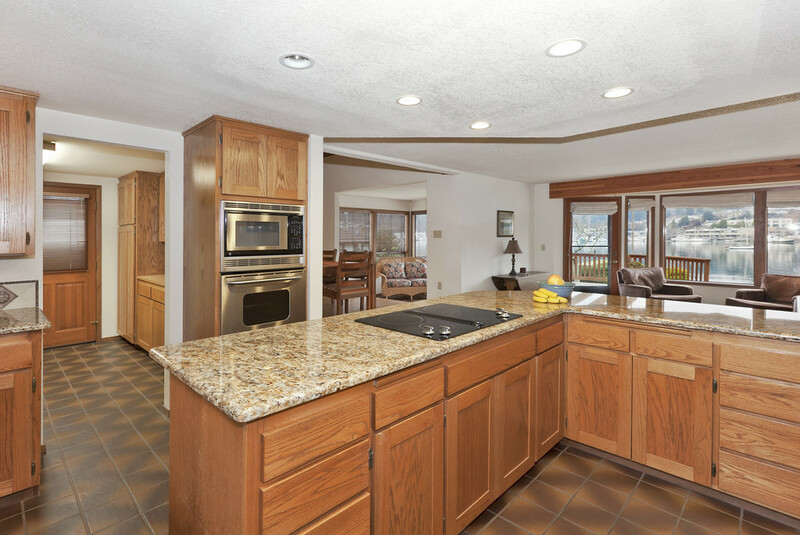 Be ready for this summer’s fun on Horsehead Bay! 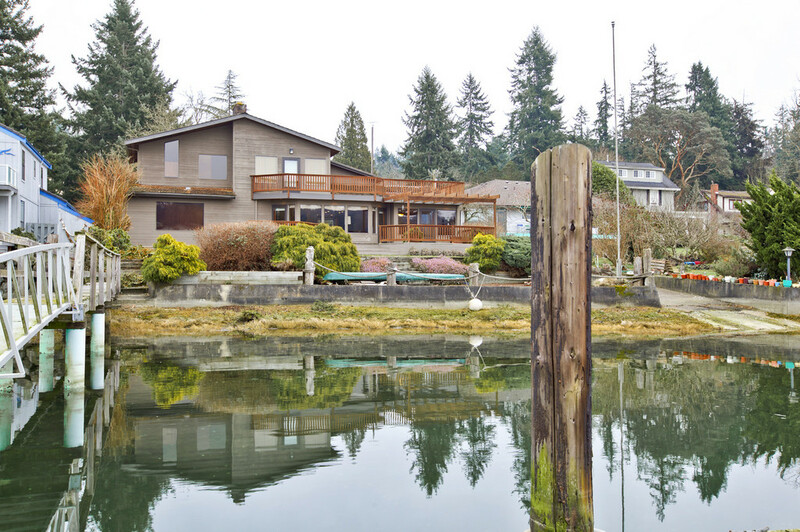 Call me at 253.549.6611 or email me Carole@GigHarbor-Waterfront.com for more information about this or another salt waterfront home for sale. 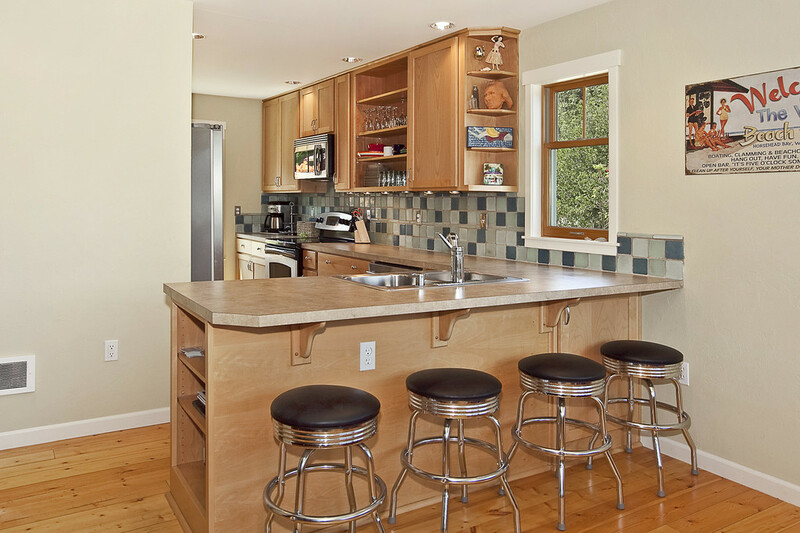 Or click on www.GigHarborSaltwaterHome.com for more photos of this salt waterfront home for sale. 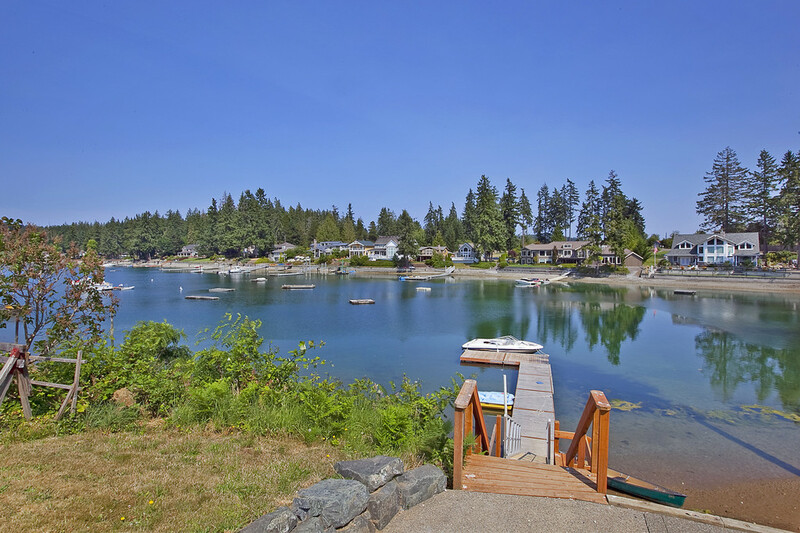 There are two bright spots in March Gig Harbor home sales but the overall trend reverses the gains made in February. Pendings sales—contracts negotiated but not yet closed—are up nearly 20% from a year ago while inventory is down nearly 23%. The table includes both Gig Harbor and Key Peninsula. 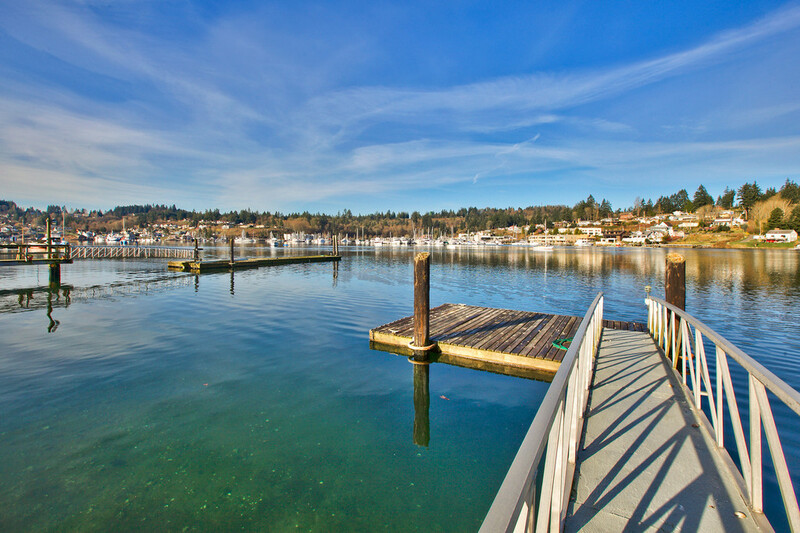 Gig Harbor home sales numbers along with Key Peninsula and their accompanying median prices were all up in February but that picture changed drastically in March. Pending sales produce the “pipeline” for closed sales. If a high percentage of the pendings close in April and May that will produce more sales than we have experienced since 2007. It wouldn’t take much beat April 2010’s 59 sales with only 51 and 55 the two years prior. One cautionary note is pending numbers for short sale transactions are always a bit dubious. And February “pendings” were also high—23% over the year before. Gig Harbor’s “pendings” was contradicted Pierce County as a whole which was down for March. My personal feeling is buyers are reeling from the combination of higher gas prices, the disaster in Japan and the political upheaval in the Middle East. 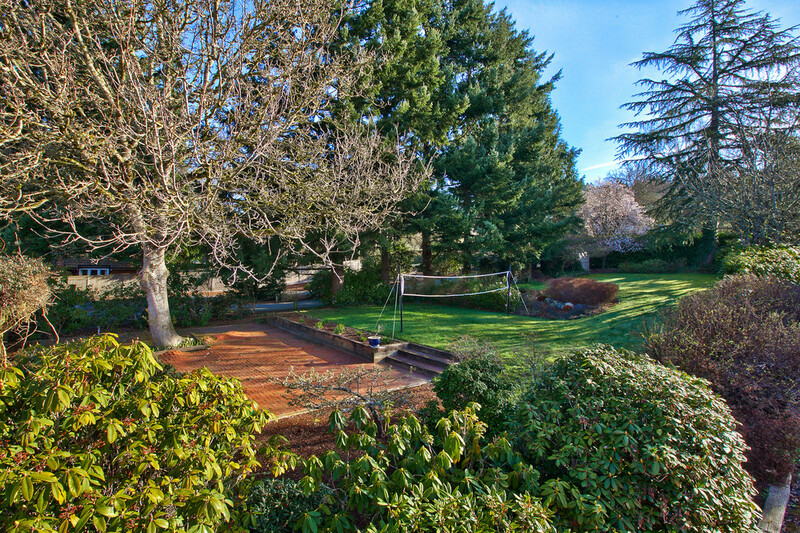 Because interest rates stopped their climb some buyers decided to sit on the sidelines. Additionally March figures for Gig Harbor home sales was pushed upward in 2010 as the federal buyer stimulus was winding down. With unemployment figures slowing and consumer confidence gaining those buyers will come back into the market, especially as the inventory of available homes continues to decrease. This pool of homes is down 23% from a year ago—the reason appears to be sellers holding out for the market to rid itself of foreclosures. 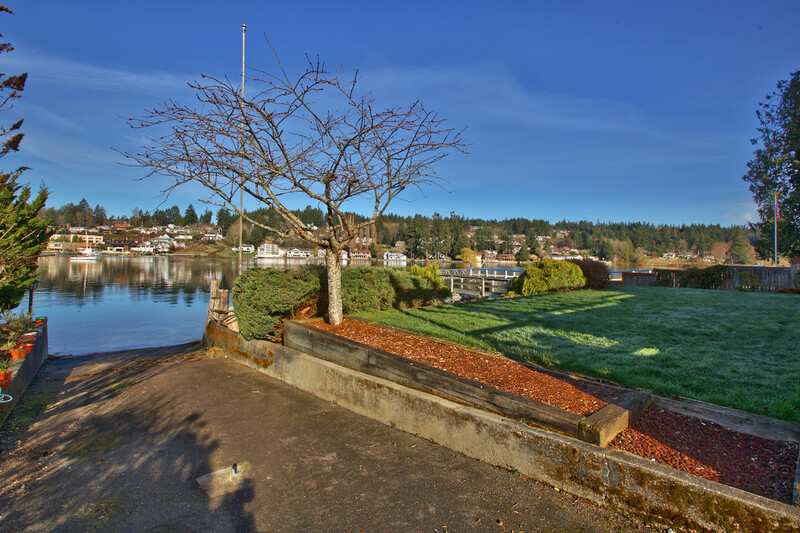 Currently there is a 10 month supply of homes in Key Peninsula and Gig Harbor. 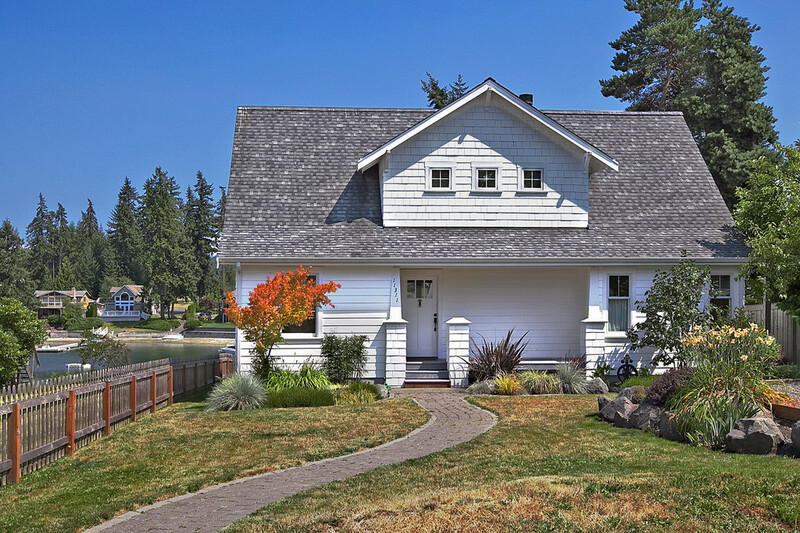 Gig Harbor home sales have been following the national trend where one in three closed sales is a distressed sale. Lately we have been seeing more bank-owned properties than short sales. The bank-owned sales are killing the prices as the lenders constantly drop the listed price to find a buyer.